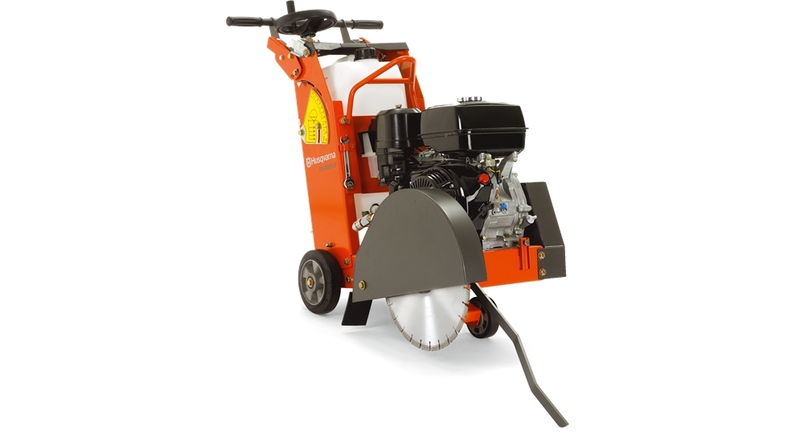 Floor saws are designed for professional contractors requiring a portable, cost effective saw for large or small contracts. Heavy duty construction. Easy to operate. Built in water tank. Adjustable handles.